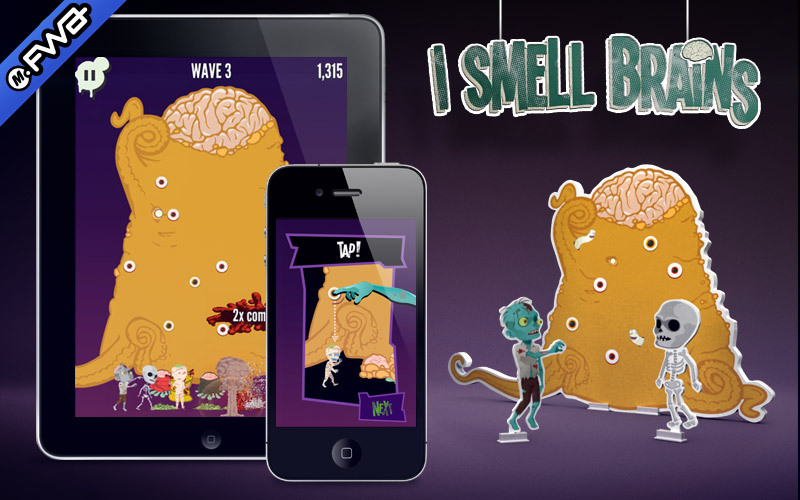 I Smell Brains was an R&D project designed to be compiled and distributed across iOS, Android and BlackBerry devices using Adobe Air. The goal was to create a game that, not only could be distributed to multiple platforms from a single source, but could also show how quickly the game mechanics could be re-skinned to create multiple looks. 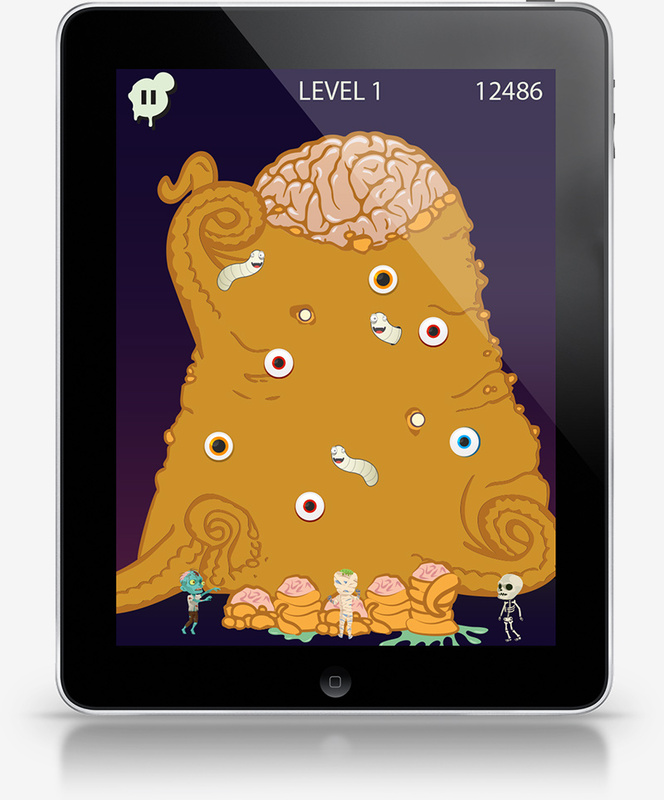 The original game, Zombie Christmas, was re-skinned in a little over a week to become I Smell Brains. In addition to the in-game animation, I created a promotional video to showcase the game.